Judy Doherty, PC II and founder of Food and Health Communications, Inc has just launched an all-new educational materials store. 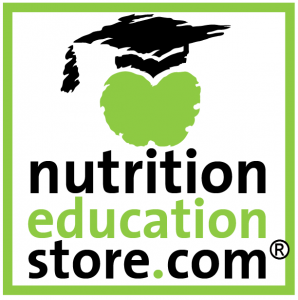 This new site, which remains under the name Nutrition Education Store, is loaded with the latest science-based and engaging resources. The store is now hosted by Shopify and boasts a ton of features that will make the lives of nutrition and health educators easier. What a year it has been! 2015 was chock-full of new nutrition policy, scientific research, and health information. Want to take a quick look at some of the highlights? I just got back from the 2015 USDA MyPlate National Partners in Person Meeting and I have so much to tell you!